From multi-million dollar estate-sized homes to quaint, understated neighborhoods filled with single-family homes and fantastic options in amenity-rich condominiums, Coquina Sands provides a unique blend of a quiet and charming community with the luxury of a desirable beachfront location. Perfect for those who love lounging on the beach and relaxing on their boats, this impressive community of homes offers the home you want, with an enticing surrounding community to match. More about Coquina Sands Homes for Sale. From multi-million dollar estate-sized homes to quaint, understated neighborhoods filled with single-family homes and fantastic options in amenity-rich condominiums, Coquina Sands provides a unique blend of a quiet and charming community with the luxury of a desirable Southwest Florida beachfront location. Perfect for those who love lounging on the beach and relaxing on their boats, this impressive community of homes offers the home you want, with an enticing surrounding community to match. With the ease of living in the middle of Naples, close to fantastic restaurants, shops and the serenity of a beachfront view, Coquina Sands provides an ideal location to call your next home. The area is known for its unique offerings, putting waterfront properties in Naples, Florida easily within reach. Choose from the many beachfront and bay-front condominium homes, or choose a sprawling waterfront home, providing you with direct boating or sailing access to the Gulf of Mexico. With calm water, unspoiled white beaches and an alluring location, is it hard to beat everything that Coquina Sands has to offer new and prospective homebuyers. Nestled in between US 41 and the Gulf, Coquina Sands sits right to the south of the equally impressive neighborhood of The Moorings. Together, the two neighborhoods offer a desirable blend of luxury homes with fantastic views, alongside cozy bungalows, newly constructed homes and older, more traditional residences. 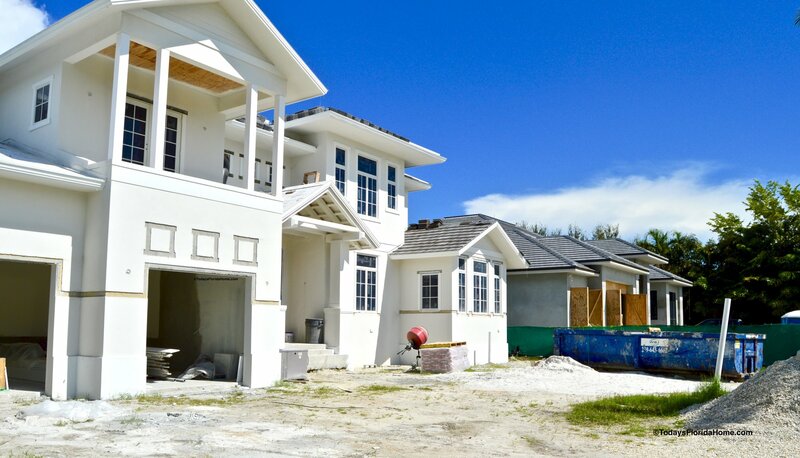 With mature landscaping and covetable properties, it’s easy to find a great mix of new construction homes in Coquina Sands, as well as older and more established single-family homes. With large lots filled with mature vegetation and trees, this community offers the utmost in privacy, both for outdoor living and an abundance of indoor space. This coastal neighborhood has seen a resurgence of redevelopment in recent years. In fact, while traditional Florida design dominates the community, many of the homes built between the 1960s and 1980s have now been either reconstructed or replaced altogether by newer, more modern choices. With a large variety of styles and homes now available for prospective homebuyers to choose from, it’s easy to find new construction homes of up to 9,000 square feet, along with a number of other single-family homes ranging from a comfortable 3,000 to 5,000 square feet in size. Located on streets mostly named after local seashells, plants and trees, this Florida oasis attracts buyers in search of a large amount of space, along with a large number of choices in attractions and destinations. The unique homes often come with unmatched views of the nearby golf course or the Gulf of Mexico, offering the possibility for an abundance of outdoor recreation in sunny Naples, Florida all year long. In addition, Coquina Sands provides a number of traditionally designed Florida condominium homes, located within a number of highly sought after buildings. These include superb condominium communities like Charleston Square, Whitehall, Reef Club, La Villa Riviera, Canterbury Court, Colonial Club, Harbour Club, Banyan Club and Eleven Hundred Club. You will also find some fantastic options in other communities located throughout Coquina Sands, such as Laurentians, Shoreline Club, Parador, Kona Kai, Calusa Club, Carlysle, Diplomat Club, Embassy Club, Del Mar and Ocean. The condominiums line the Gulf as well as the bay, ranging from a cozy 900 square feet to a more spacious 5,000 square feet in penthouse condominium units with sweeping views of the water and beyond. Filled with attractions and things to see, residents of Coquina Sands can easily walk to the flavorful restaurants, unique shops and charming cafes lining the streets of historic downtown Naples, while also visiting the famed Naples Beach Hotel & Golf Club. 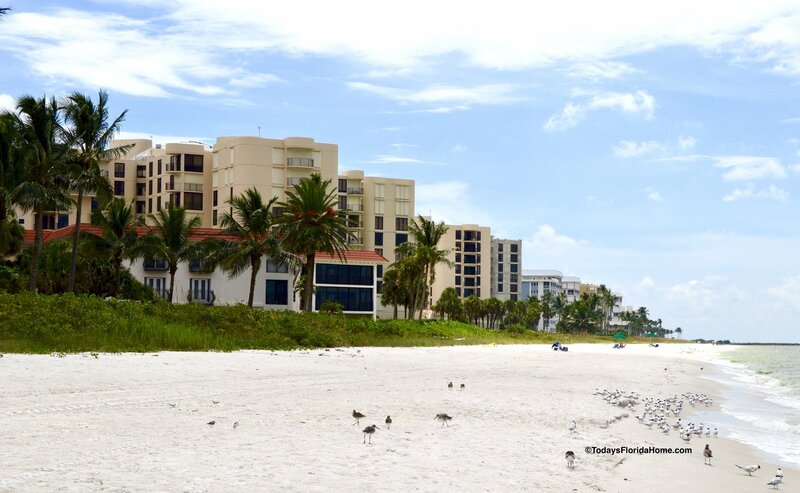 Right on the beach, you'll find beachfront condos on Gulf Shore Boulevard. This location is a fantastic option for live music and cocktails, a popular spot no matter the night or the time of year. In addition, this Naples golf course community offers some homes with fantastic golf course views, giving residents the option when it comes to a breathtaking location. Both Moorings Plaza and Naples Shopping Center are easily within reach, meeting all of your needs from grocery shopping to banking, and even including a nearby salon and bookstore. This convenient location makes it easy to live and play in all in one place, in Coquina Sands. In fact, whether you choose from among the many Coquina Sands beachfront condos or Coquina Sands waterfront homes, you have the option of living right in the middle of everything you want and need. Nearby Lowdermilk Park is an easy walk or bike ride away. This busy beach park contains great areas for taking a picnic lunch, hanging out on the volleyball court, or enjoying an afternoon watching the younger crowd on the playground. The park also includes restrooms and gazebos, a full range of amenities to keep you coming back for more as you bask in the Florida sunshine with a front row seat to everything you desire. 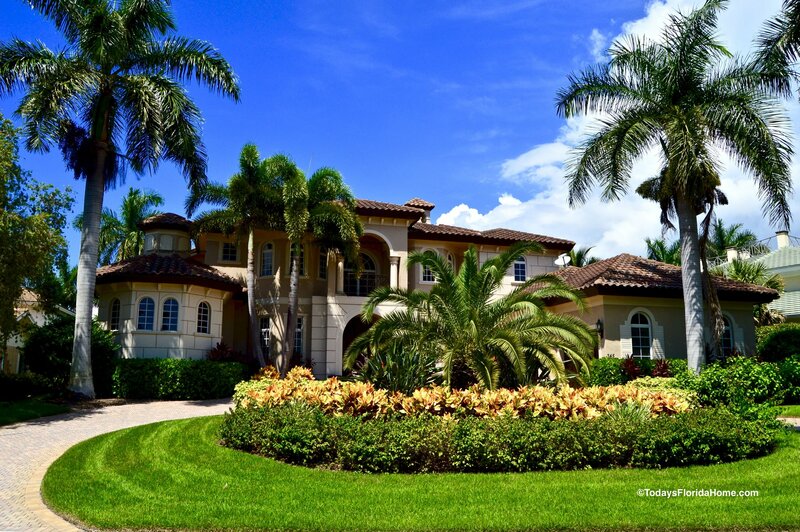 When searching for Naples homes for sale, whether in Coquina Sands, The Moorings, or any of the other desirable local communities, it’s important to have an expert who can help you navigate the many homes for sale in the Naples, Florida real estate community. Scott Meadows has years of experience in helping prospective homeowners just like you find the perfect new residence. Meadows knows the communities of Coquina Sands well, and is also extremely experienced with real estate in The Moorings and the rest of the surrounding area. When you have an agent working alongside you, you gain expert knowledge surrounding the best sale times, the best developer incentives and other favorable information that can be an incentive to you when the time comes to not only search for, but eventually purchase and lay down roots in a new home. For a first-rate experience in buying one of the many Naples homes for sale, trust in the experienced realtors at Scott Meadows Broker Associate Premiere Plus Realty, covering Naples and Southwest Florida. 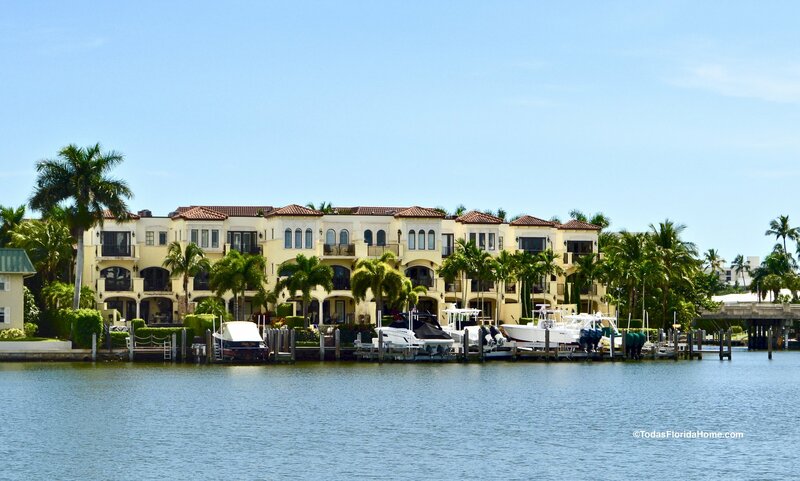 For a first-rate experience in purchasing one of the incredible waterfront properties in Naples, Florida, you can trust the professionalism you’ll receive from Scott Meadows.